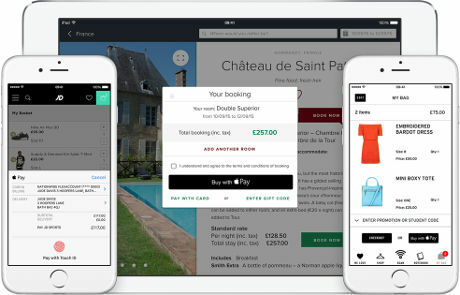 Four in ten UK consumers with an Apple Pay compatible device (40%) have used the mobile payment service to pay for goods or services since its launch in July 2015 and 15% feel that the introduction of Apple Pay will increase the amount of contactless payments they make, eDigitalResearch has found. 51% of those that have used the mobile payment service said they were extremely satisfied, the company’s annual Contactless Payment Index survey also revealed, compared to 32% of contactless card users who said the same. 75% have not seen any Apple Pay points or symbols before, however, and 46% said they do not understand how Apple Pay works. Full research findings from the Contactless Payment Index are expected to be made available in the coming months.